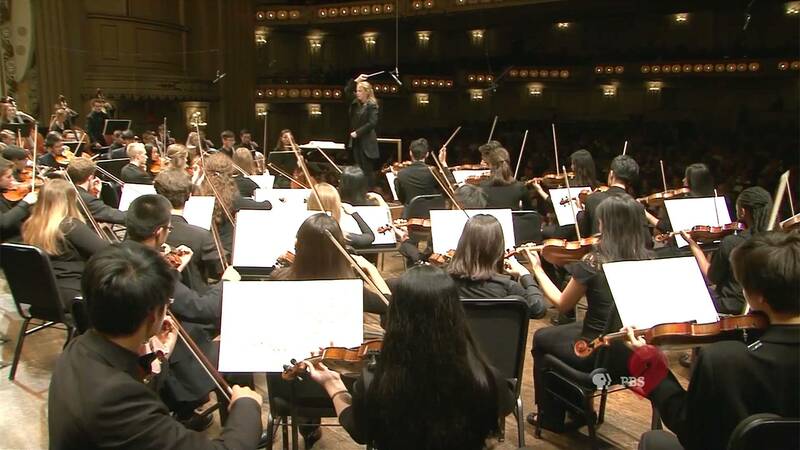 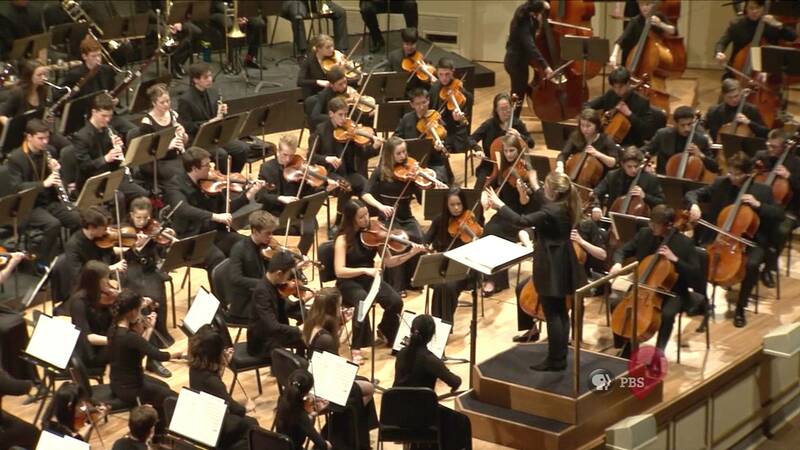 The St. Louis Symphony Youth Orchestra performs works by Walton and Berlioz, conducted by Gemma New. 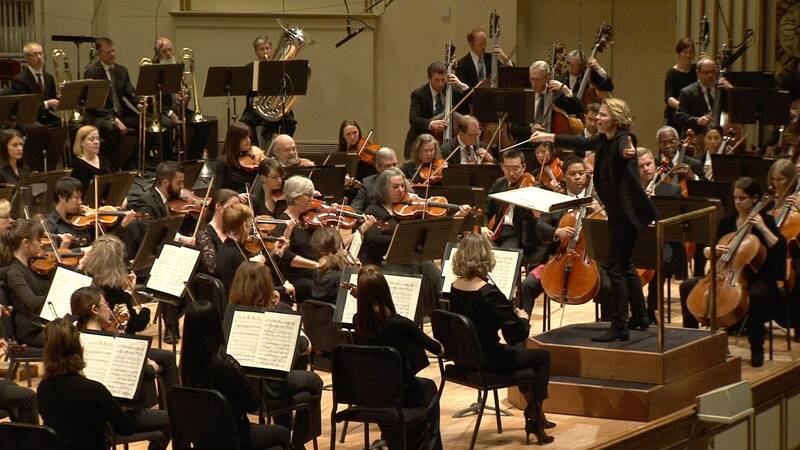 The Saint Louis Symphony performs Respighi’s Pines of Rome, conducted by Gemma New. 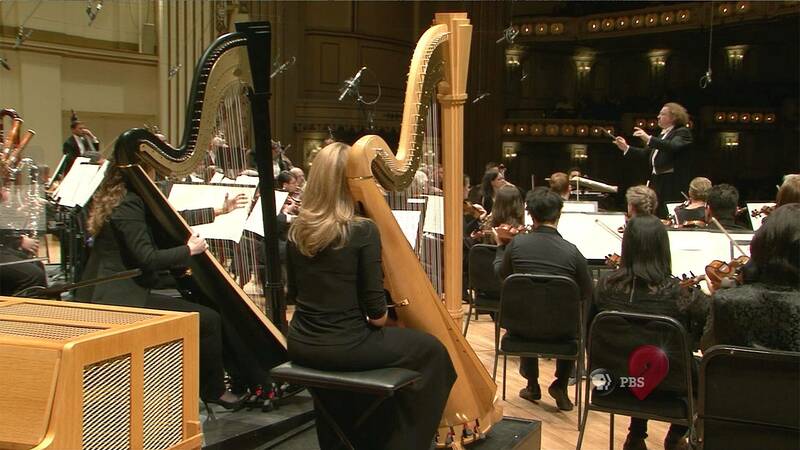 The St. Louis Symphony performs Ravel’s La Valse, conducted by Stéphane Denève. 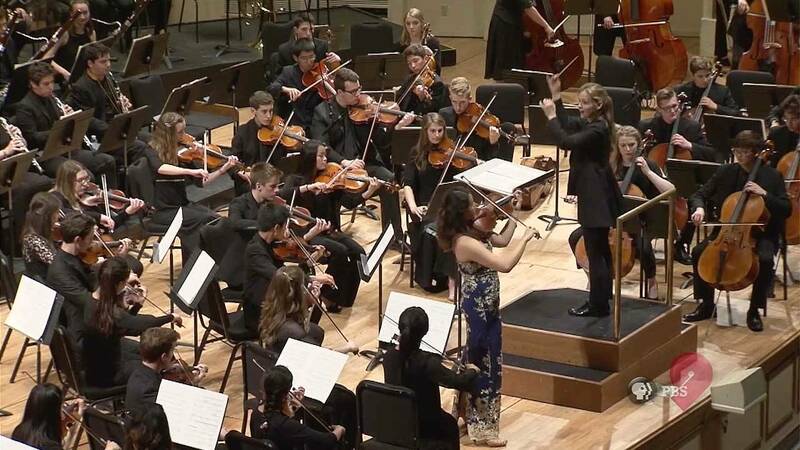 Resident Conductor Gemma New conducts the St. Louis Symphony Youth Orchestra. 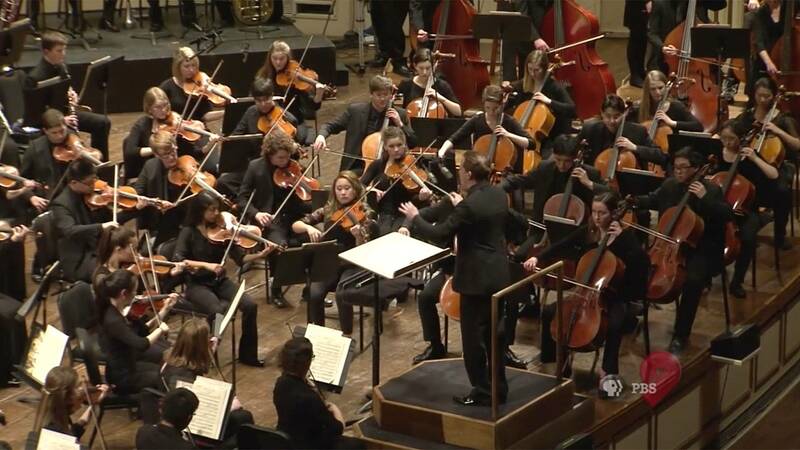 Resident Conductor Steven Jarvi conducts the St. Louis Symphony Youth Orchestra in a special performance.